As Americans we are taught to strive for success and celebrate those who distinguish themselves from the crowd. Tall Poppy Syndrome runs contrary to everything we know. From the moment we first heard this term we were compelled to investigate it further. In March 2010, we embarked on a month-long road trip around New South Wales, Australia's most populous state. 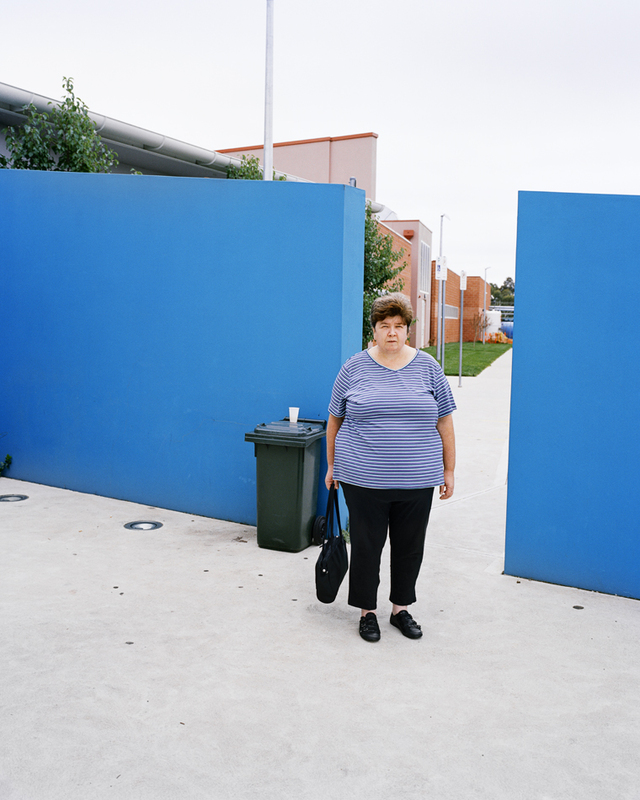 We set out to meet everyday Australians and explore their reaction to this cultural phenomenon. Our journey is recounted in these photographs.